I really enjoyed listening to this book. It is very quirky and had me laughing out loud at some points. It was so absurd and enjoyable! #Audible1. More of this Sophie!!! 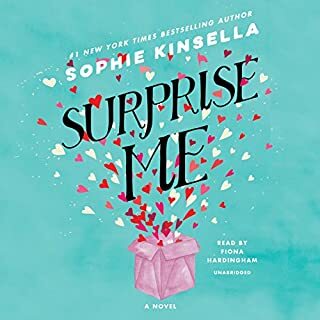 I have absolutely adored many of Sophie's books but this one was a little different and so it took me a while to enjoy it. #Audible1. 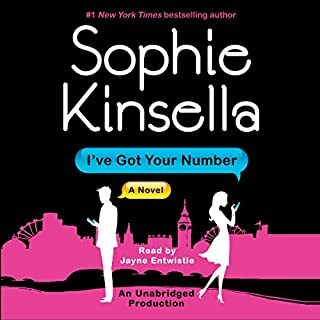 However, when I got to the end, in true Sophie Kinsella style, it brought it all together and was typically really good. I would recommend it to others for sure.